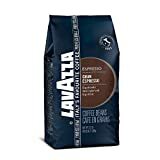 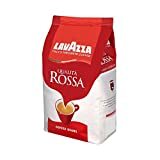 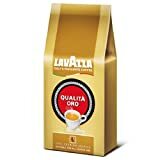 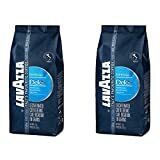 Lavazza Dek is a water-processed decaffeinated 100% Arabica blend producing a rich, thick crema and a distinctive aroma. 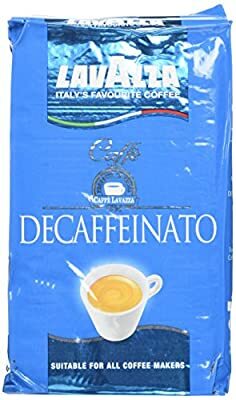 This coffee is particularly well suited for making lattes and cappuccinos. 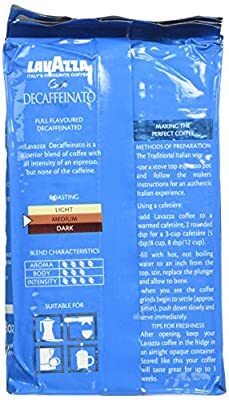 Each pack contains 250g of gorgeous Lavazza coffee.